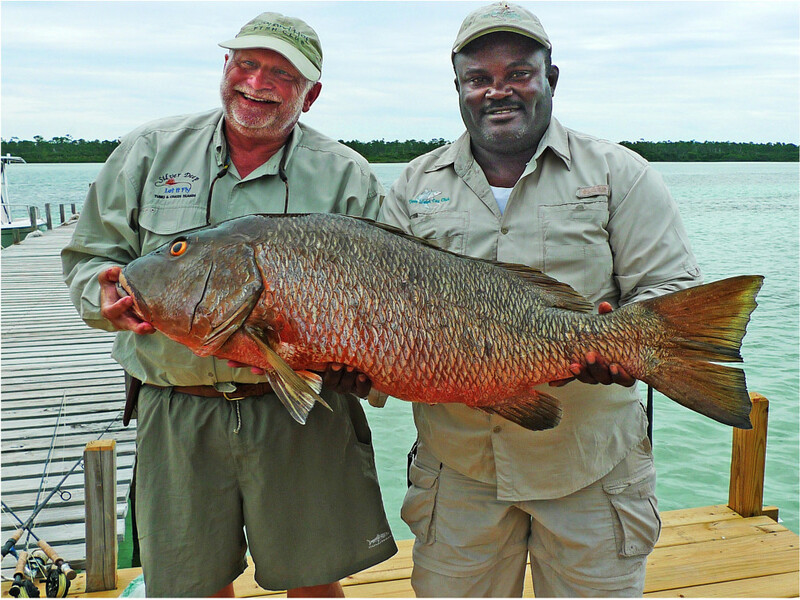 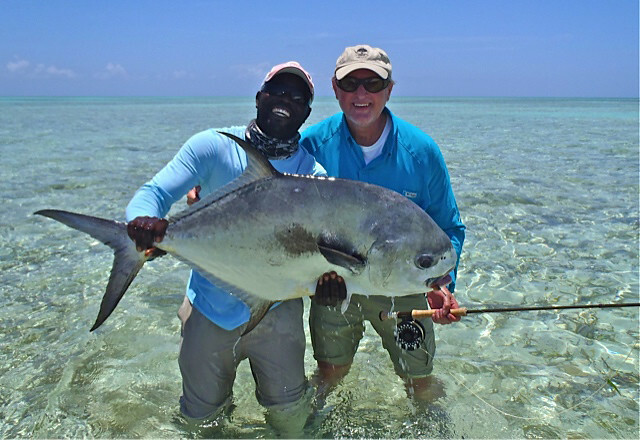 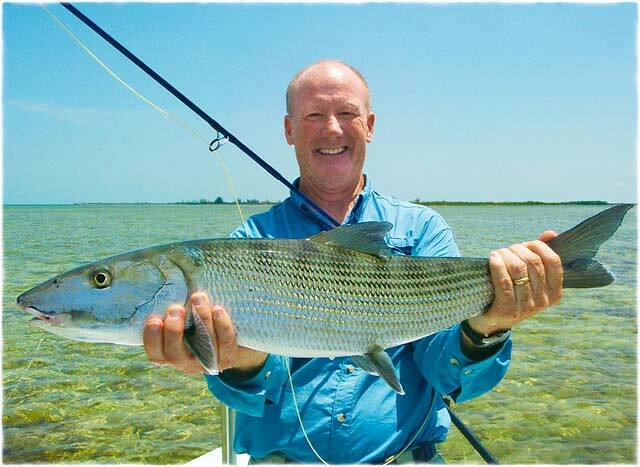 Deep Water Cay – Bahamas Fly Fishing: WorldCast Anglers and Deep Water Cay have a long established relationship as WCA President and Partner Mike Dawes’ grandfather was involved in the founding of the island in 1958. 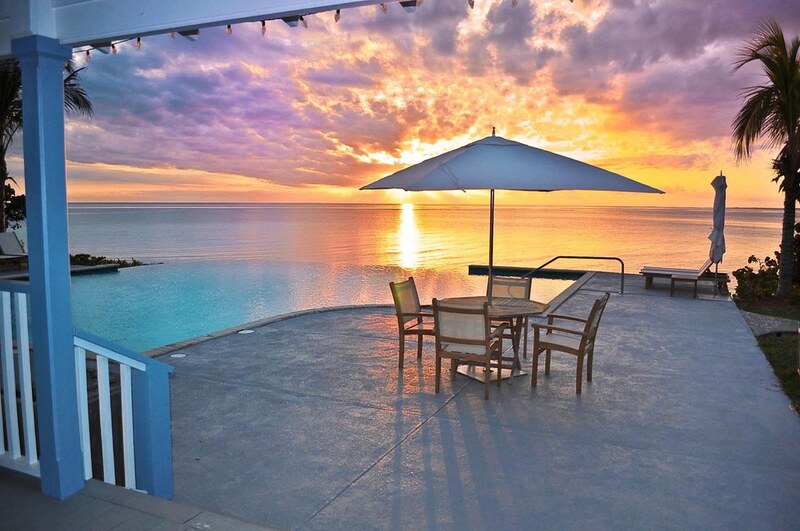 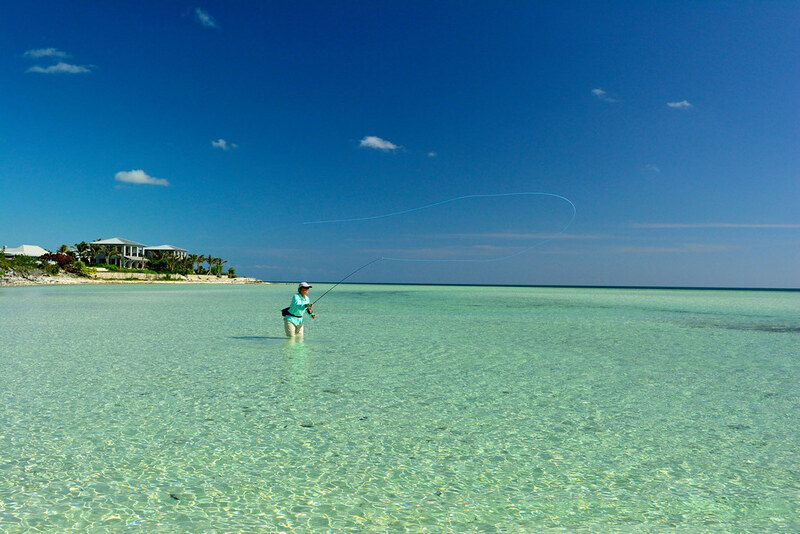 Since then, Deep Water Cay has developed a distinguished reputation as one of, if not, the most successful luxury saltwater fishing lodges in the Caribbean. 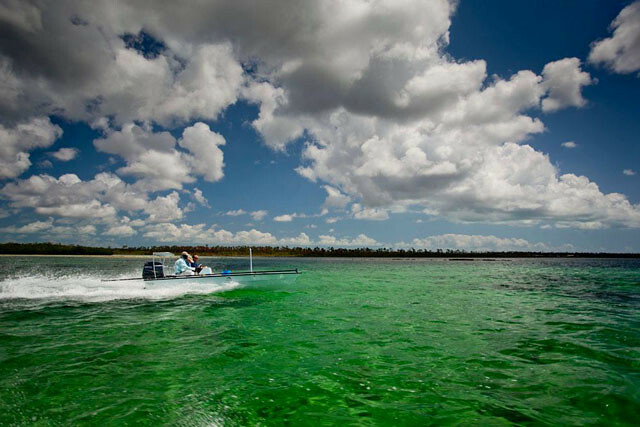 With access to some of the best saltwater flats fishing in the world, Deep Water Cay separates itself from its competition with its unwavering attention to service, comfort and detail. 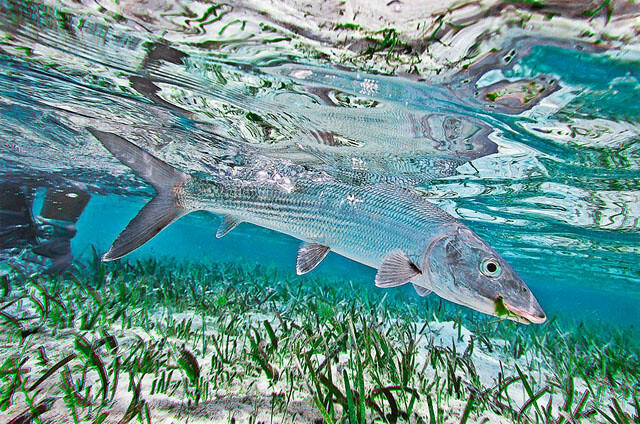 To this day, there is arguably not a better a place in the world to catch trophy bonefish. 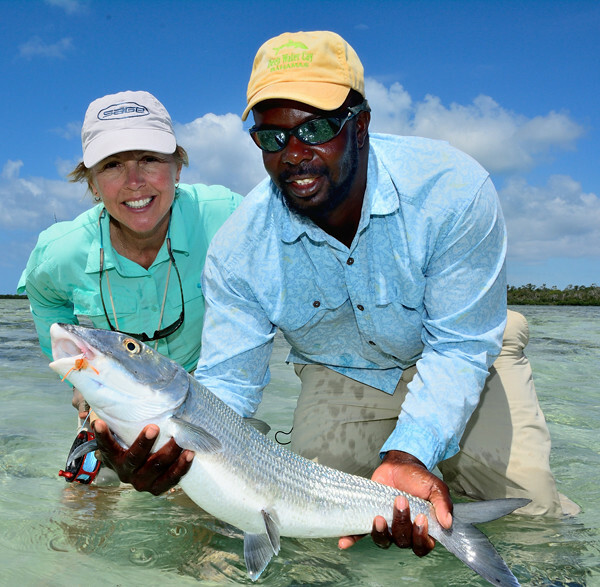 Located on the East End of Grand Bahama, Deep Water Cay has access to 250 square miles of gorgeous flats that are brimming with healthy populations of large bonefish and Bahamian Permit. 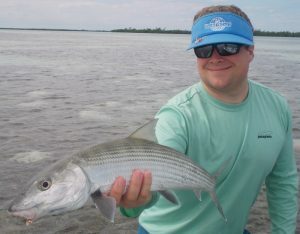 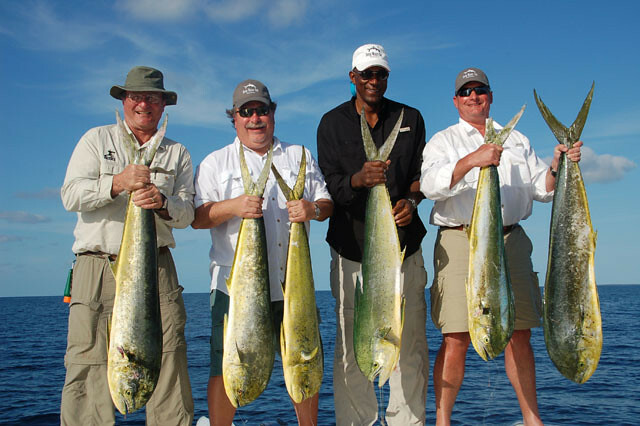 Fly fishing the Bahamas is world famous for its technical demands, visual excitement and gratifying angling experience. 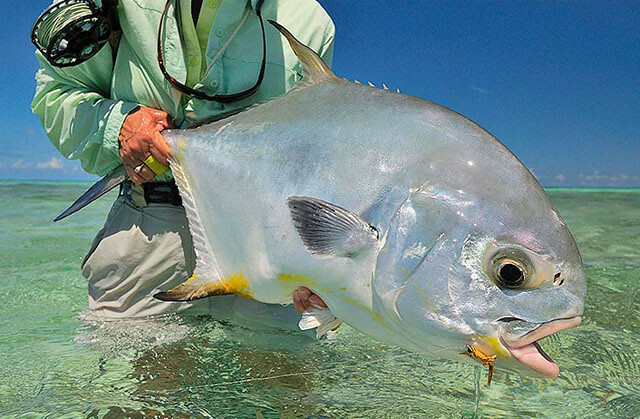 Even the most decorated fly fishermen from around the globe routinely return the Bahamas to be challenged and eventually rewarded with a fish of a lifetime. 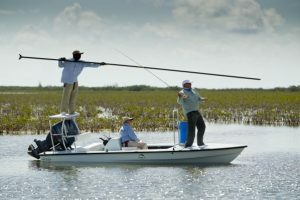 One of the more unique aspects of fishing in on the East End of Grand Bahama is the availability of both wade and boat fishing. 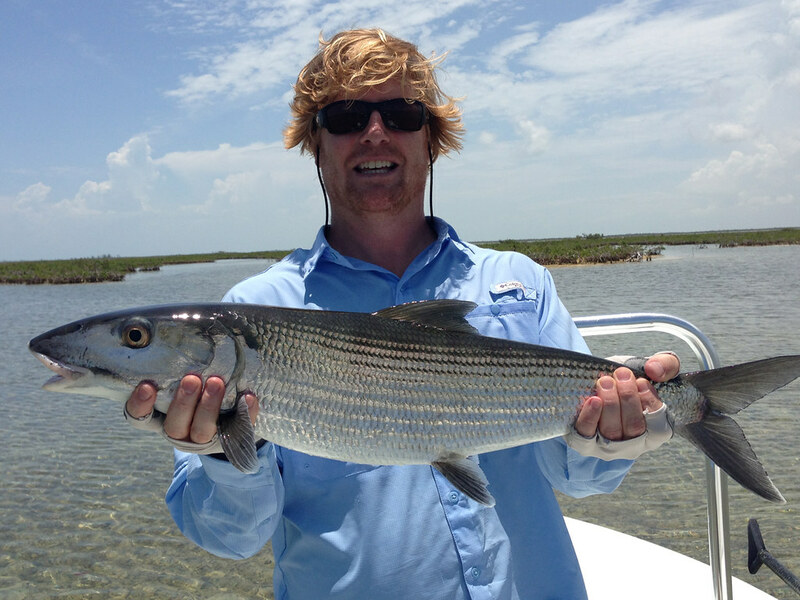 On any given day, one can head out to hard packed white sand flats perfect for stocking big bonefish on foot or soft bottomed flats covered in Turtle Grass, bordered with mangroves that are excellent for sight fishing from a skiff. 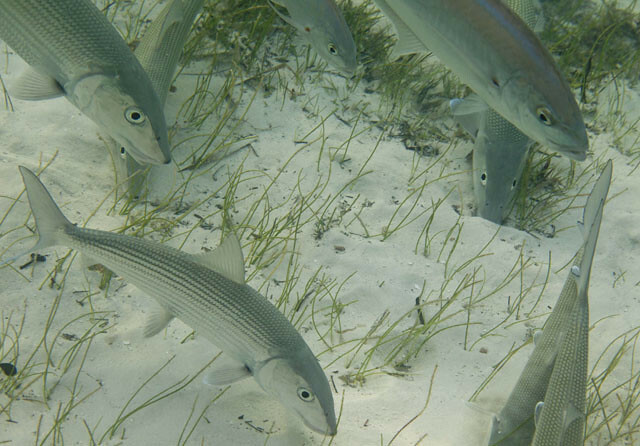 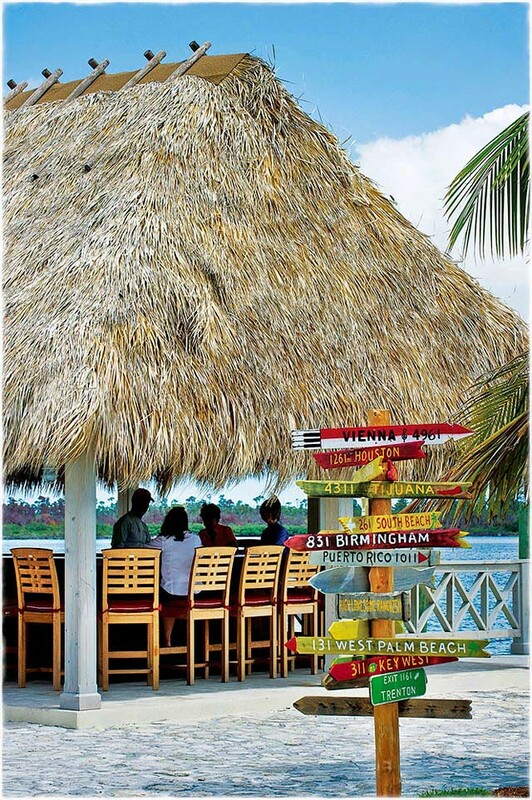 Beyond the mangroves, one can explore any number of saltwater lakes and cays with freshwater sources that make for some of the healthiest bonefish habitat in all of the Caribbean. 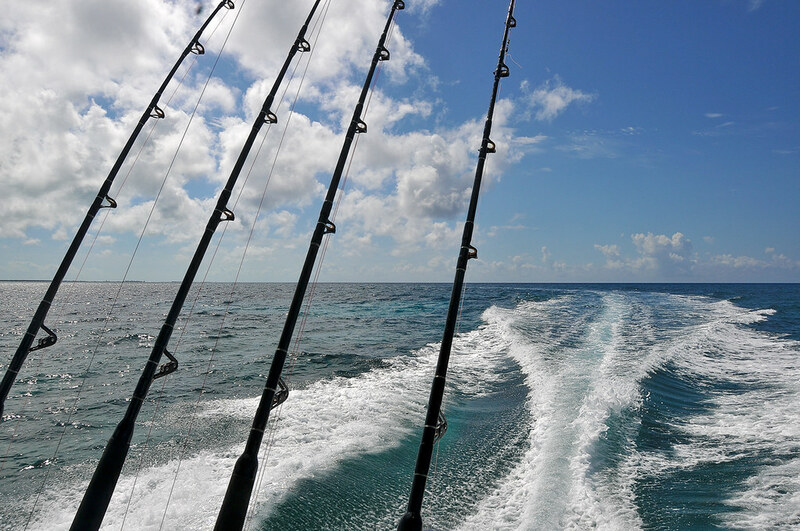 Deep Water Cay provides one of the most accomplished guide staffs in all of the Bahamas, top of the line equipment and ideal, and quick access to pristine fishing waters. 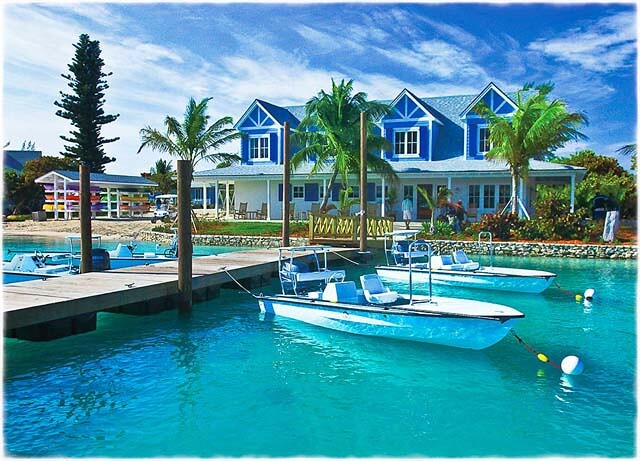 The accommodations and amenities of Deep Water Cay are top notch and rank among the most luxurious lodges in the Bahamas. Guests stay in one bedroom cabanas with private bathrooms, air conditioning, porches with a water view and easy access to all amenities. 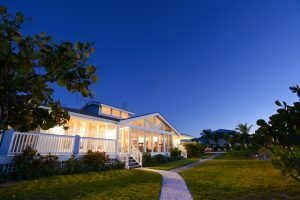 Larger groups or families can even stay in one of six private houses that all have multiple bedrooms, full kitchens, living rooms, dining areas and verandas. 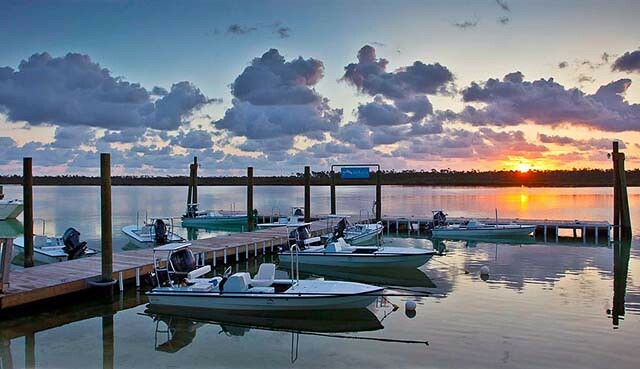 Lodge services include a clubhouse fully supplied with top-notch gear, an infinity pool, a dock and marina, a gym, a gift shop, an angler’s bar and a 4000’ air strip. 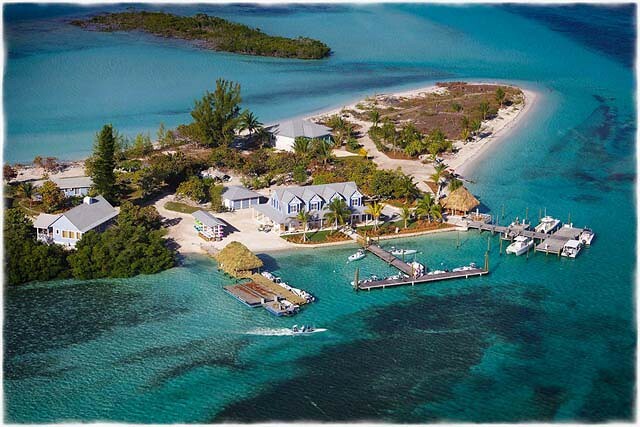 One can even fly directly to island and clear customs on sight which is a phenomenal amenity. 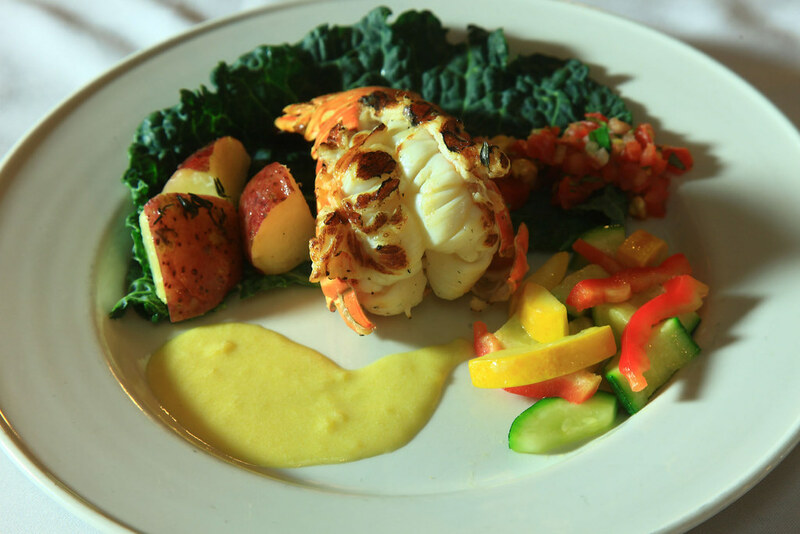 Not too mention the gourmet meals that will not disappoint whether it be for breakfast, lunch or dinner. 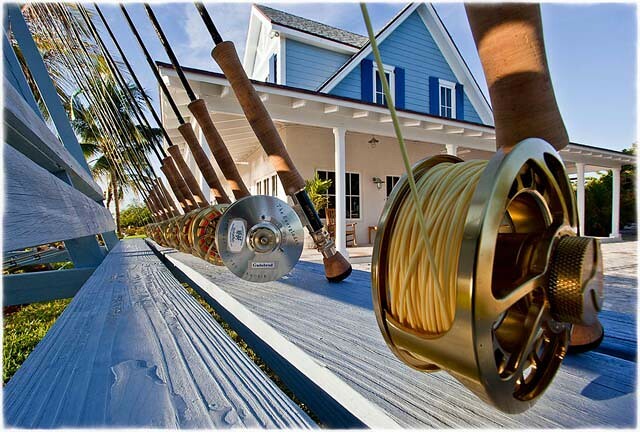 When factoring both angling and lodging, Deep Water Cay represents the very best of luxury fly fishing travel. 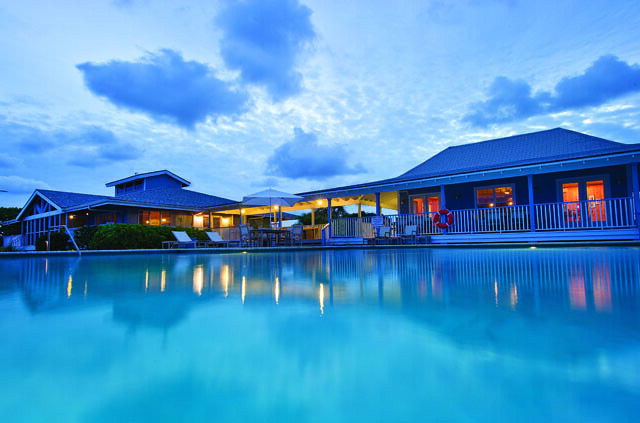 It is truly one of the premier first-class destination travel lodges in the world.